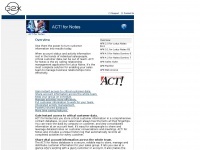 ahcpinc.com - Performance, Nutritional and Health Care Supplements for animals. 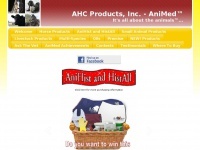 AniMed, a complete line of performance, nutritional and health care supplements for horses, dogs and cats. We only use the highest quality ingredients and price them for today's competitive marketplace. 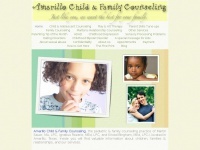 amarillochildandfamily.org - Amarillo Child & Family Counseling, the pediatric & family counseling practice of Martin Sauer, MA, LPC, Ignat .. 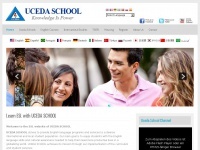 Learn ESL with Uceda English Language School! 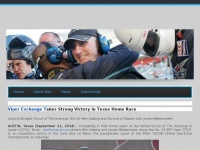 Your source for the latest news and information from the Ben Keating Race team. 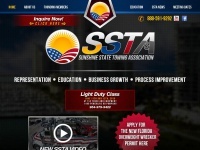 Sunshine State Towing Association is an organization providing value added representation to the towing community to educate and allow the members the ability to improve their services to the motoring public. 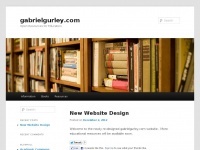 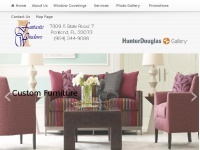 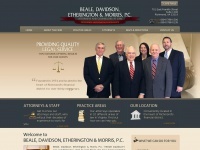 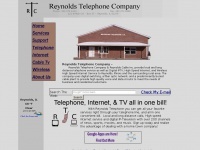 jhdgroup.com - JHD Healthcare Partners | Dallas, TX > Welcome!